Learn about a new Authority property, sign up for a free film screening, discover how we take down invasive specie, and more! The Open Space Authority has made a commitment to Investing in Nature within our communities through the Urban Open Space and Environmental Education Grant Programs. These grant programs have already awarded $2.8 million in funding to dozens of organizations making a difference here in the Santa Clara Valley. 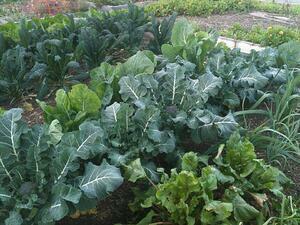 Here are some recent updates from funded programs. 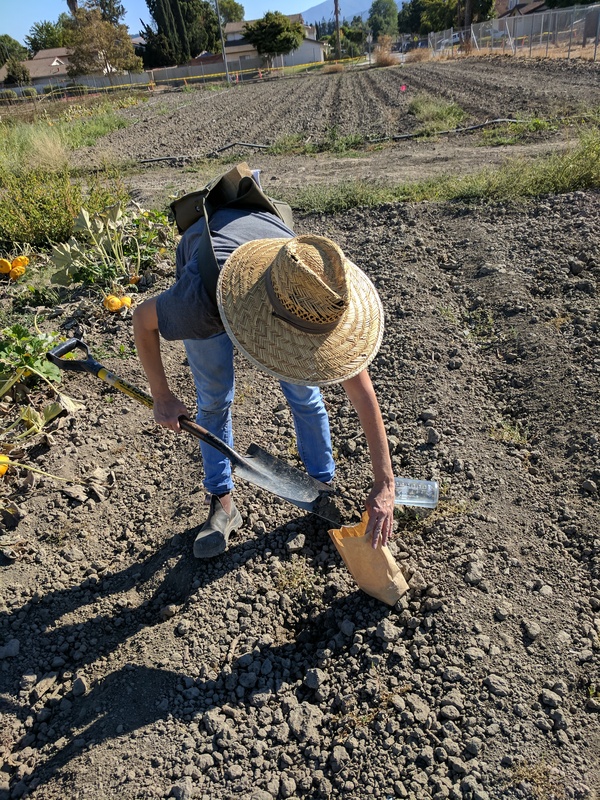 The University of California Cooperative Extension’s "Small and Urban Farmer Learning Hub” helps farmers and ranchers develop the skills and networks they need to succeed here in Santa Clara County by providing hands-on demonstrations and education program for beginning farmers and ranchers. Recent and upcoming programs include soil health workshops, backyard and pasture poultry workshop, growing microgreens, and legal and business aspects of cottage industries. In January, the City of Morgan Hill broke ground on a new, expanded community garden that will allow 100 local families to grow their own fresh food. In addition to doubling the number of garden plots, the new location will include a restroom, new native habitat, and enhanced accessibility for members with limited mobility. 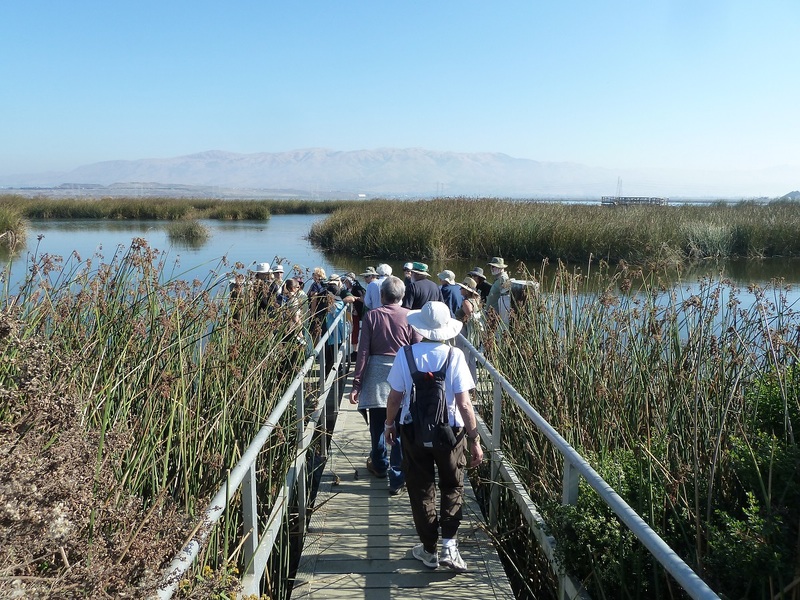 Bay Area Older Adults is getting seniors outside and teaching them about nature on a series of “Park Crawls,” educational hikes in local parks and open space preserves. Each hike is led by a knowledgeable guide, who shares information about the local environment, wildlife, and history. 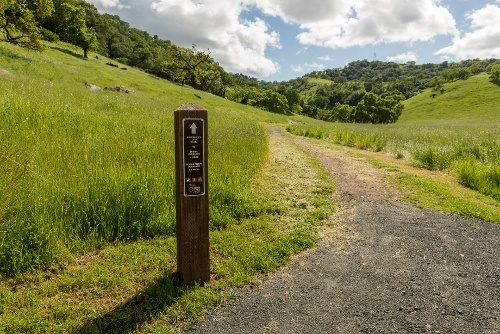 There are three more educational park crawls coming in 2019, all in the Authority’s open space preserves, and other events scheduled throughout the year. Learn more about these three projects here. 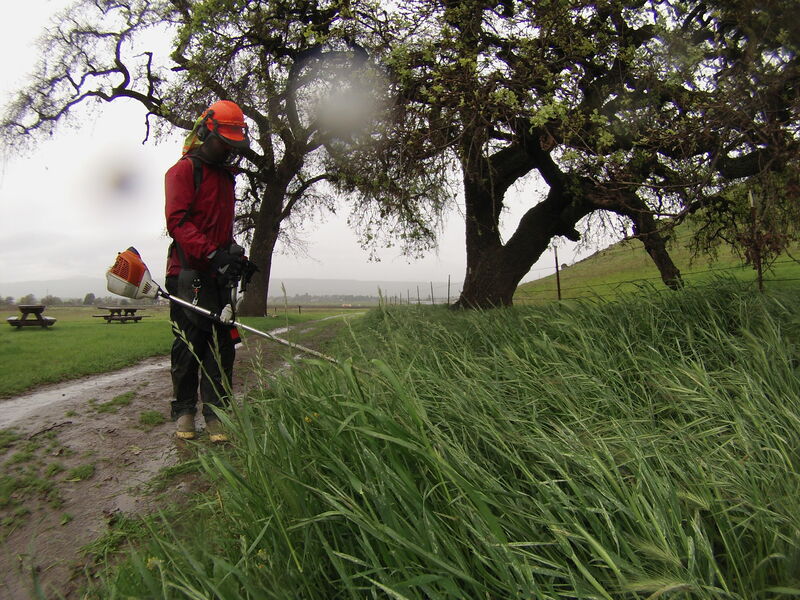 The spread of invasive species is a major problem for anyone working to protect and preserve open space. Invasive species are organisms that are not native to an ecosystem and cause harm to the environment, the economy, or human health. 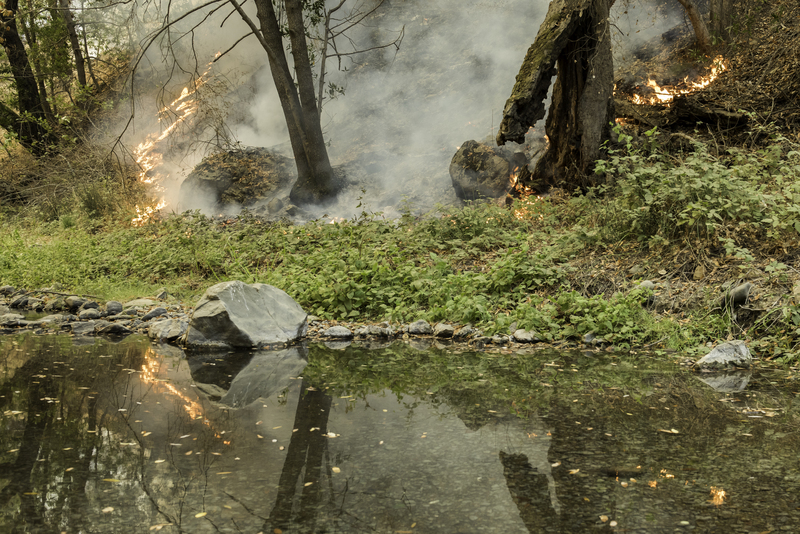 Here in the Santa Clara Valley, these plants and animals pose several challenges to our native habitat and can cause loss of biodiversity, use precious water resources, and increase the risk of wildfires. For National Invasive Species Awareness Week, February 25 - March 1, 2019, we wanted to share some of the efforts our land management team does to identify these threats and work to limit their spread. Much of the work to remove plants is done manually, like weed whipping and hand-pulling. This type of work is labor-intensive so the Authority prioritizes removal based on what species it is, where it is located, and how likely it is to spread. The Open Space Authority has recently ramped up efforts to track and share info about the invasive species found on our open spaces. Learn more about the Authority's work here. The Open Space Authority now owns 326 acres of property called Barrett Creek, that was initially purchased by Peninsula Open Space Trust (POST) in February 2018. The Authority worked in close coordination with POST throughout their purchase to ensure a smooth transfer of ownership to the Authority. The protection of this land was funded in part by a generous $900,000 grant from the Gordon and Betty Moore Foundation. 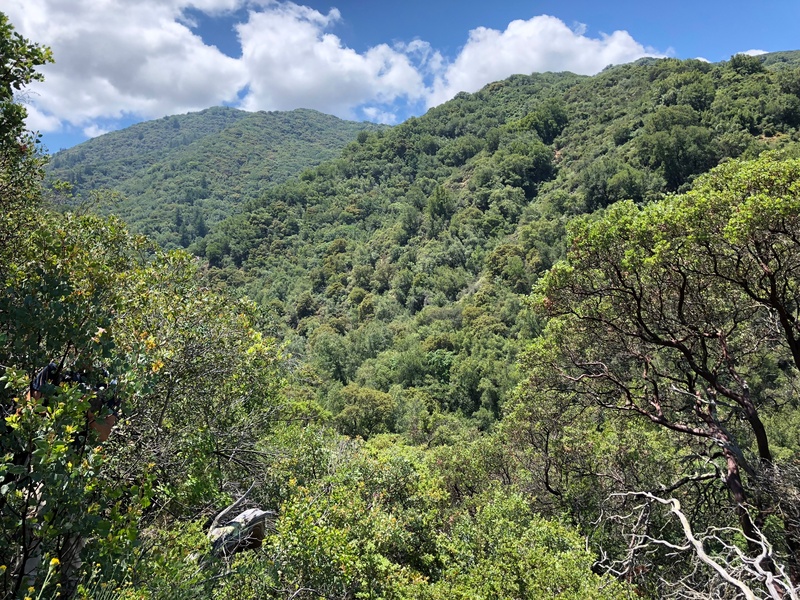 This property lies in the heart of the Santa Cruz Mountains and contains over a mile of Barrett Creek, a perennial stream that remains largely intact and flows into the Almaden Reservoir. The property also contains 60 acres of beautiful coast live oak forest. This protected land is now a part of Rancho Cañada del Oro Open Space Preserve and connects over 31,000 acres of protected open space by bridging a previously unprotected gap between the Authority’s Rancho Cañada del Oro and Midpeninsula Regional Open Space District’s Sierra Azul open space preserves. In addition to making the initial purchase of the property, POST helped prepare the property for transfer to the Authority by removing the unused and uninhabitable structures on the property and cleaning up debris. After this work was completed, the Authority took on ownership of the property in January 2019. Find out more about this land acquisition here. 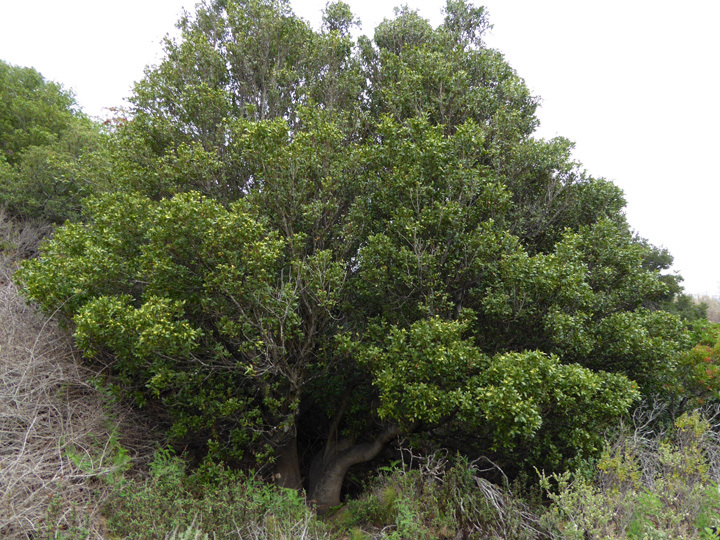 I am an evergreen plant native to the coastal forests of California, although I thrive in a diverse range of other habitats. Many animals use me for shelter, nesting, and food; deer are especially fond of eating my twigs and leaves. I am perhaps best known for my smooth, oblong-shaped leaves that give off a peppery smell when crushed and are used as a cooking spice in a variety of cuisines. Discover our accomplishments through our new interactive web-page and let us know what you think! Join the Open Space Authority and Peninsula Open Space Trust for a free movie screening and discussion of local efforts to manage open space and forest lands to reduce fire risk. Spring is almost here! 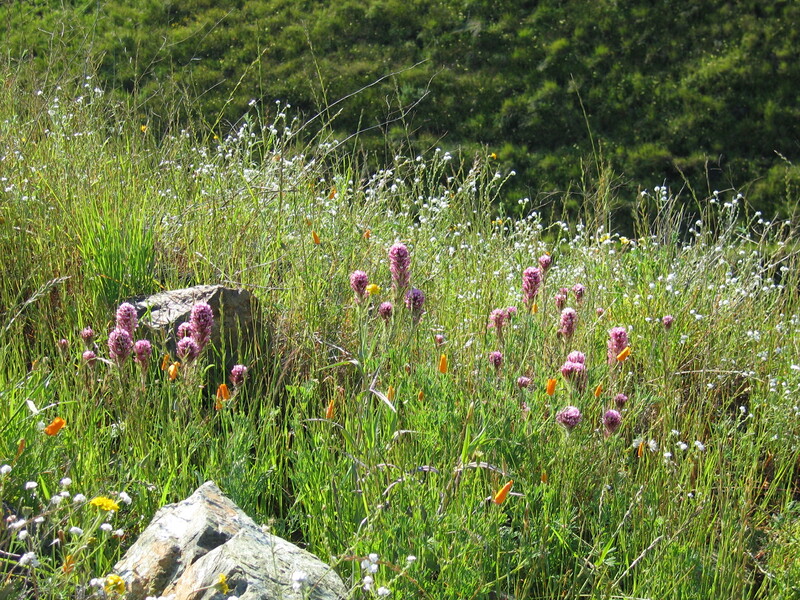 Come learn about the many wildflower displays in our area and where you can go to see them. This introduction to our local wildflowers and wildlife is family-friendly. Attendees to this presentation will receive priority registration to a wildflower walk on Coyote Ridge Open Space Preserve. 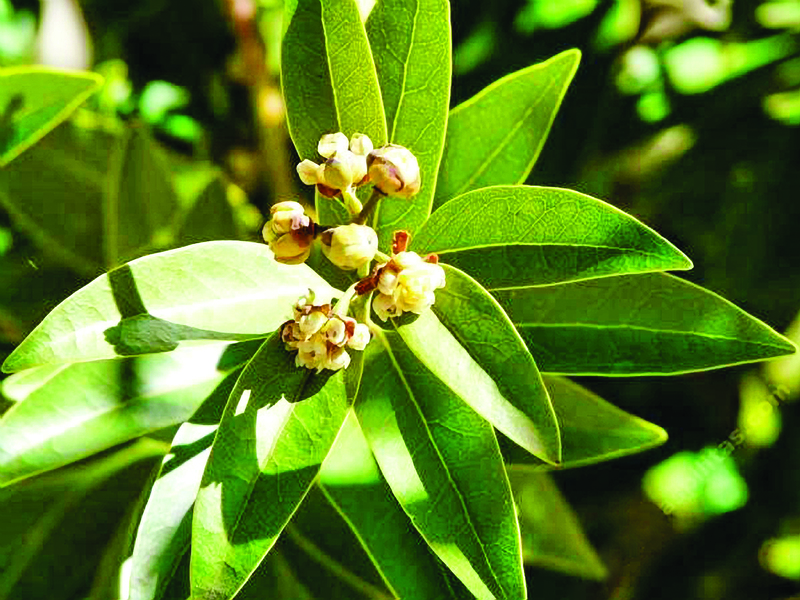 I am the California bay laurel! The largest of my species can grow to over 50 feet tall, although we are also found as small shrubs. In the late winter and early spring, I produce tiny white or yellow flowers. You received this email because you are subscribed to Open Space News from Santa Clara Valley Open Space Authority .